The original Locations trilogy brought us some fantastic atmospheric electronic music, selected and crafted into mix format by Chris Sterio and Tim Mills. This reprise mini album brings us some more of the sonic sweeps and synths that typified the Locations sound. 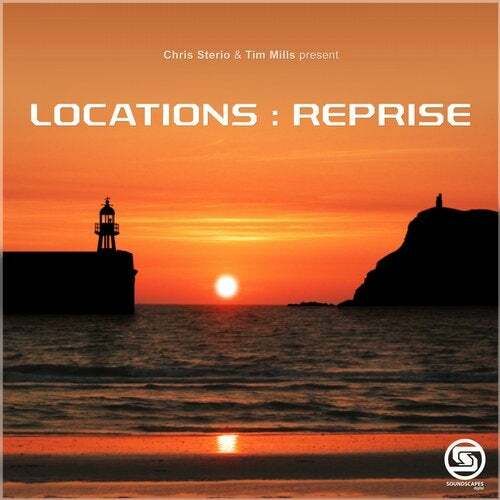 Productions from key Locators like Wolftek, Steve McGrath, Slighter, TasZ, Tobias Hoppe, Chris Sterio, Hadi Burpee, as well as newcomer Onasander, take us on a "Reprise" Locations journey.